Are these kids the next big thing in writing? It’s FINALLY here! 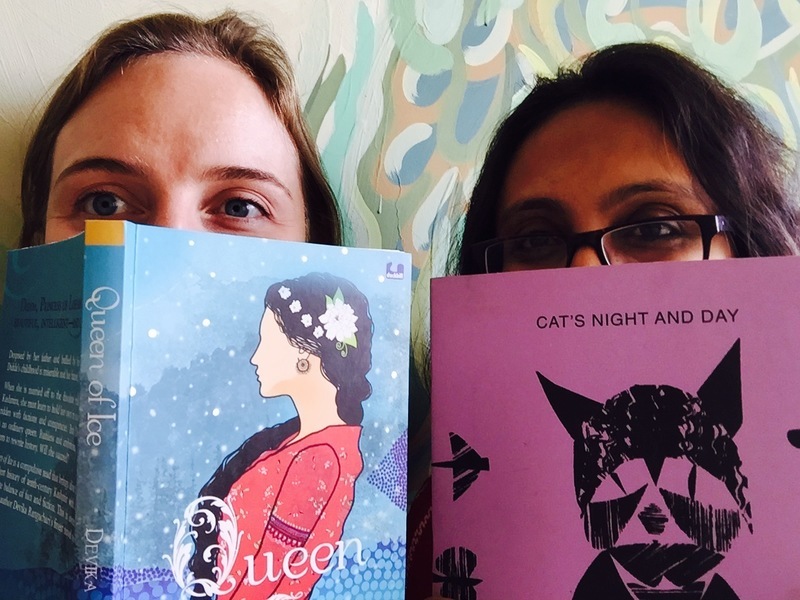 The moment you’ve been waiting for… drumroll please… the results of the Pratham Books Retell, Remix and Rejoice content 2016, Children’s Category. Before we get to the fun bit, a sincere apology for the delay in announcing the results. But with so many amazing entries in two categories (children and adult), we wanted to make sure our internal and external judges had enough time to do full justice to each and every story written. This year we received a whopping 119 entries. 30 of those entries were by children and we were pleased to see 4 Hindi stories entered by these budding authors! You can see all the entries in the Children's Category here. Shristuti Srirapu for 'Night Trouble' and Aviral Sood for ‘An Escapade’! That’s right, we have two winners! Shristuti and Aviral will each receive a printed copy of their winning story and a hamper of Pratham Books’ latest titles. Read on to find out who our judges were and what they had to say about the winning entries. On ‘Night Trouble’ A wonderful story about animal behaviour and the illustrations work wonderfully with the text. The idea of the dog asking advice from other animals on how to sleep is also sweet, and well-executed. We also loved the effective rhyming refrain which gives a rhythm to the dialogue. On ‘An Escapade’ An imaginative and original interpretation of the images, which nonetheless manages to make good sense of the art. The repetition of 'or so his mother would have said' gives a good rhythm to the story, as well as giving credibility to the direction which the story took in the end! On ‘Night Trouble’ Night Trouble has a lovely humourous angle to it, especially coming from a 9-year-old! An interesting tale of a pup running away from home in search of better lands. What for? Due to his nagging mum, obviously. Good story, dialogues, similes and a connect with most of the illustrations. A big thank you to our amazing judges for taking the time to read each entry and share their feedback and marking. Also, thanks to everyone who took part in the contest, your stories are now on StoryWeaver for you to share with friends and family! You can read the results for the Adult's Category here.